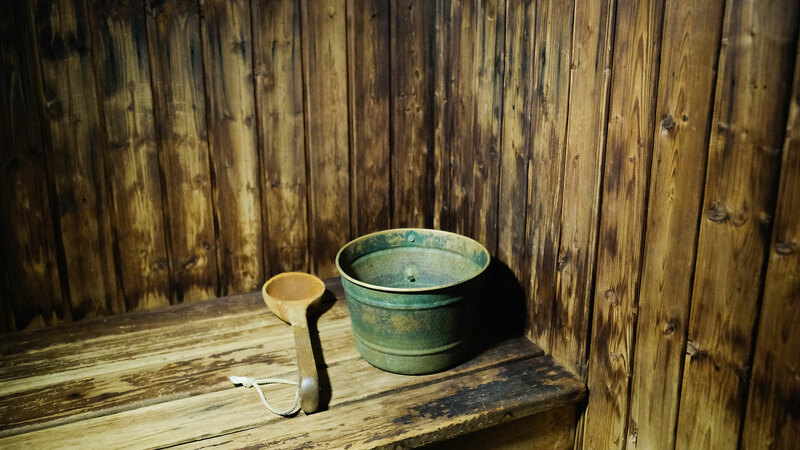 The fact that visiting a sauna is good for you isn’t exactly news. Anyone who has taken advantage of that part of their gym post-workout (or sans workout) knows how good the warmth and sweating it out feels in those steamy wooden rooms. Now, thanks to a new study, we also know that using a sauna regularly could significantly reduce the risk of having a stroke. Research published in the journal Neurology found that people who used a sauna four to seven times a week were 60 percent less likely to suffer a stroke than those taking a sauna once a week. Not surprisingly, the study was conducted in Finland, where saunas originated (yes, the word “sauna” itself is Finish) and where most homes (even rental apartments!) come with a standard sauna. More: Is Fresh Air Actually Good for Your Health? The 15-year observational study had 1,628 participants with an average age of 63 and no history of stroke. The subjects filled out questionnaires throughout the research period, providing information on a number of health indicators, including physical activity and alcohol use; their cholesterol and blood pressure were measured at the beginning of the study. A total of 155 people had a stroke following the study, and when their sauna-use frequency was taken into consideration, the participants who reporting taking a sauna four to seven times a week were 60 percent less likely to have a stroke. The researchers found the same results even when accounting for factors that could contribute to stroke risk, including physical activity, smoking and diabetes. But like most research findings that sound too good to be true, there are a few caveats. First, Kunutsor stressed that because this is an observational study, the relationship between taking saunas and lowered stroke risk is an association and can’t be assumed to be a cause-and-effect situation. Second, the findings were based on the traditional Finnish sauna and therefore can’t be applied to other types of heat therapy, like infrared heat exposure, steam rooms or hot tubs. (That doesn’t mean these don’t have their own sets of health benefits — they just weren’t included in this particular study.) Lastly, because the study was conducted in Finland, where taking a sauna is so common, there weren’t enough participants who didn’t use saunas at all to be able to include them in the findings. Of course, saunas aren’t a great idea for everyone; people who recently had a heart attack, elderly people with low blood pressure and anyone with chest pain or unstable angina should use caution and speak with their doctor before taking one. But for those who can enjoy a relaxing sauna, this is one more good reason to take that time for yourself.